Our dedicated employees are incredible, God-gifted people. They work very hard to build Central's ministries so that we can continue to share the life-changing message of Jesus Christ with thousands of people. Our staff motto is to Work Hard, Work Smart, and Work Together. We value each individual employee and strive to maintain an environment based upon commitment, teamwork, loyalty, and trust. 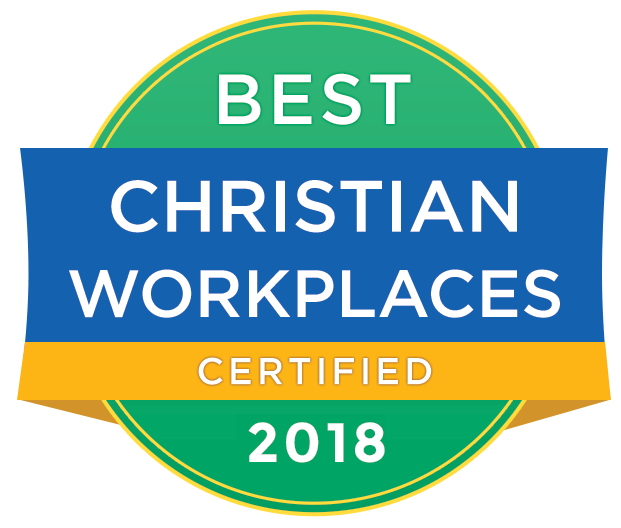 Therefore, we are looking for bright, talented employees who enthusiastically love the Lord, have a heart for ministry, and conduct their lives with the highest standards of honesty, integrity, and Christian ethics. When you choose a career with Central, you're also making a commitment to excellence. If you would like to be part of our innovative staff, consider whether your skills and calling match an open position listed below. Please note in order to be eligible for many positions, you must be a participating member of Central. For more information on all job opportunities at Central, please email Human Resources. The Executive Pastor of Global Outreach and Central Women's is looking for a part-time Executive Assistant who would be responsible for administrative support to those ministries. From scheduling and facilitating meetings, to other interpersonal and organizational duties, this person would help to further the mission of Central and would support the Executive Pastor. We're adding to our Children's Ministry staff due to tremendous growth! We're seeking a Children's Pastor to implement programming and lead ministry development. This full-time, exempt position includes great benefits. The Operations Team is seeking an individual for a part-time logistics technician role. This person would be responsible for general clean-up, set-up, and other related duties at the Glendale campus. We're seeking an Associate Campus Pastor at our Ahwatukee campus to lead First Impressions, Cares, and Prayer Ministry. This full-time, exempt position includes great benefits.